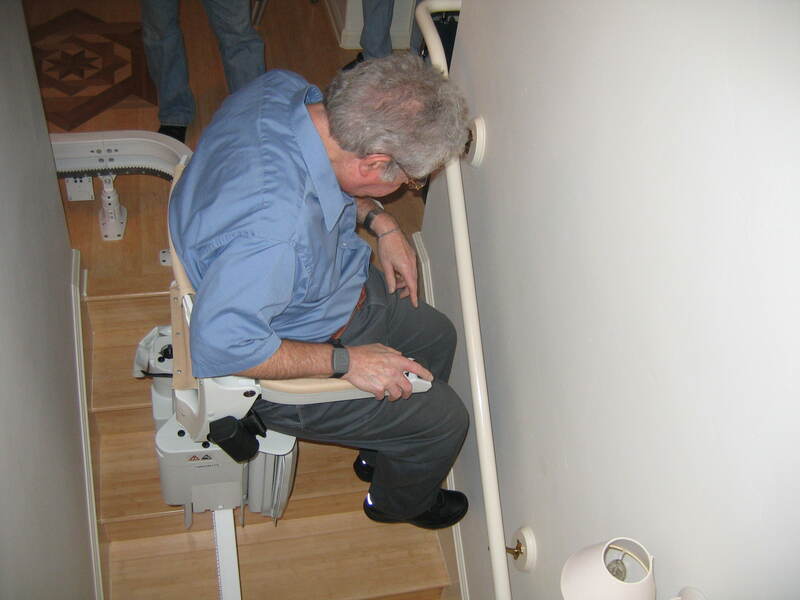 To help you make a more informed decision about choosing and owning a stairlift, here are some links to external pages that we think you may find useful. 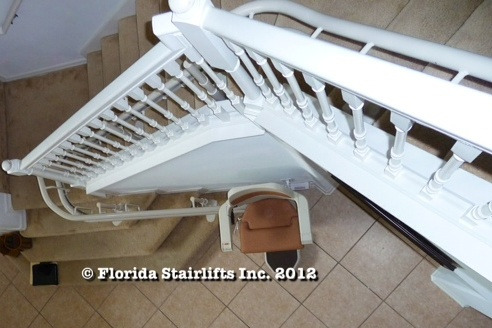 Should I choose two straight or one custom curved rail stairlift? 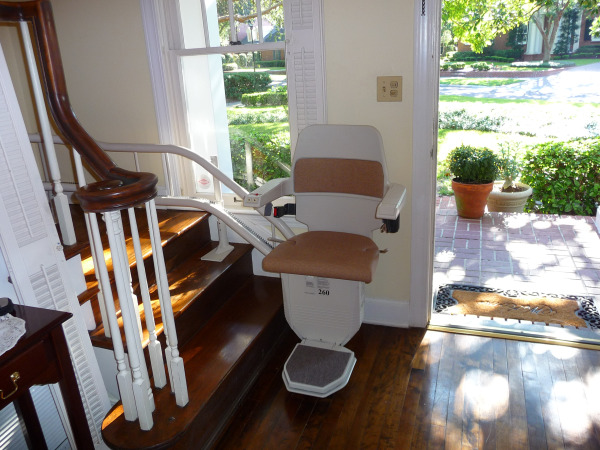 Should I Choose a Straight or a Custom Curved stairlift? 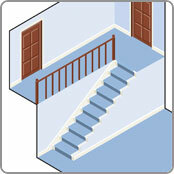 Often we are asked if it is possible to rent a stairlift instead of purchasing the chair lift outright.